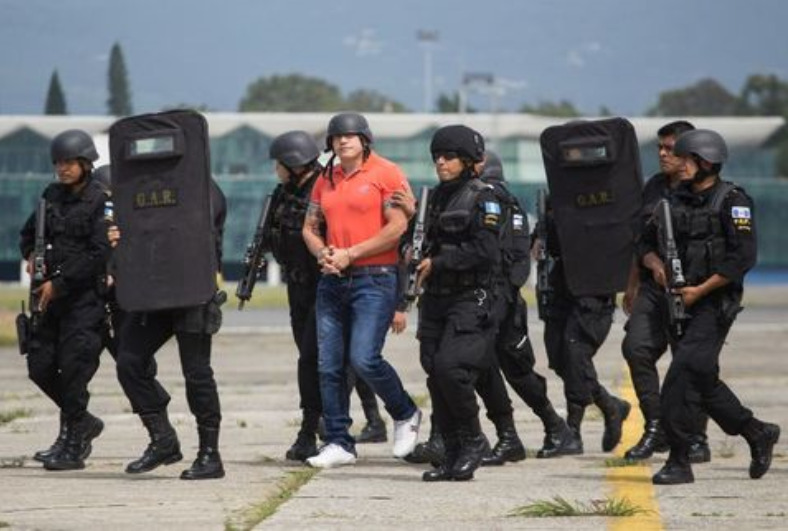 Dressed in an orange polo shirt, blue jeans and white tennis shoes, Orellana was taken aboard a white jet aircraft with fuselage markings of N7734T, accompanied by three helicopters, armoured vehicles of the Army and 200 men of the Guatemalan Army and United States Army. Charisse Phillips, of the American Embassy in Guatemala justified the security measures;" there were rumours about his security in the press, we are doing nothing more than monitoring the situation", she said. A medic from the Penitentiary system conducted an exam on Orellana and certified that he was in good health. According to the Treasury Department of the United States, Orellana was Los Zetas contact in Guatemala and in 2013 was designated as a violent narco trafficker responsible for distributing large quantities of Cocaine, Marijuana and Amphetamines to the United States. 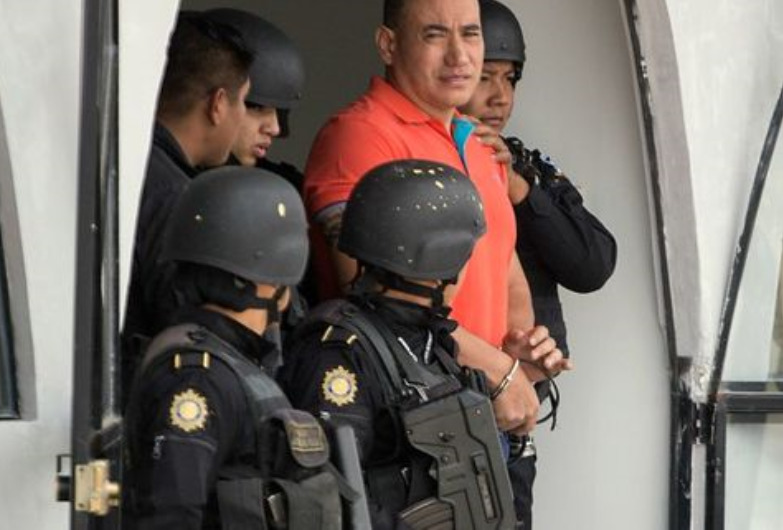 The American authorities assure that Orellana is implicated in various assassinations in Guatemala to facilitate his drug dealing activities. 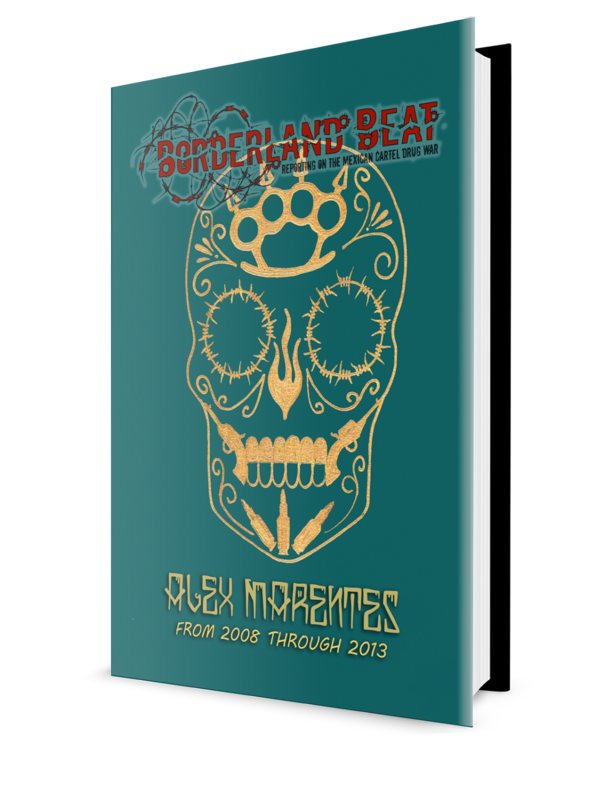 Orellana was detained in May of 2014 with extradition proceedings which he accepted voluntarily last week. The alleged narco was detained in a military base, where he had on site amenities and other luxuries. In prison he married Marta Lorenzana, daughter of Waldemar Lorezana "El Patriarca", also extradited to the United States with two of his sons for crimes relating to drug trafficking. i agree this dude is no maruchanero ... looks tough to me... did a backround check and yea he is with the biz . I like that word maruchanero. Good one! He might have time to work on a Virginia accent. Smart, connecting the support of violent groups supposedly fighting against the US to their own expansionist militaristic strategies. The "war on drugs"- monopolize the market for drugs so that the DEA CIA always get to choose who will import the most drugs and profit off of that + paramilitary forces doing whatever they want all over South America and Mexico. "War on Terror"- monopolize the use of terror as an institution of the US government (i.e. drone attacks on whomever whenever, 2 illegal invasions of foreign countries resulting in millions of deaths, torture as a new US legally sanctioned institution. Your right though that the "side effects" to these kind of "interventions" are often hard to predict and the cause of human suffering at an almost incalculable level. 122 pm. Mexico wasnt feeding him. He was just hungry, hence voluntarily accepted extradition. There is plenty of food in USA. Leave him be. He is just facing a conspiracy charge in USA, conspiracy to use fire arms. Other alleged charges are out of Guatemala. They couldnt extradite Chapo so they extradited this guy lol, did the US or Guatemala Gov provide the jet n helicopters? 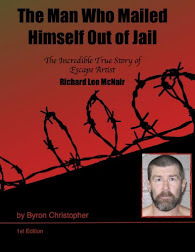 They must of though he was going to escape like Chapo. They gave the serial # of the jet.It starts with an N.N is a US registered aircraft so yes looks like US are taking him.